What’s in your hand? I have one guess… beer! Here’s some good news for beer-lovers planning a trip to Hawaii: Two new boutique breweries on Oahu are set to open soon, opening the door for even more choices for those who like to kick-back with a cold one! Maui Brewing company will open a restaurant in the former Macy’s building in Kailua in Windward Oahu in early 2018, the company’s top executive recently told Pacific Business News. Maui Brewing’s 6,500-square-foot restaurant, which will be its second on Oahu, will be open seven days a week, serving lunch and dinner. It will include an “island-inspired” cuisine and dozens of craft beer taps, as well as handcrafted sodas and cocktails, the magazine reports. Maui Brewing Company will open its first Oahu location at the Waikiki Beachcomber. 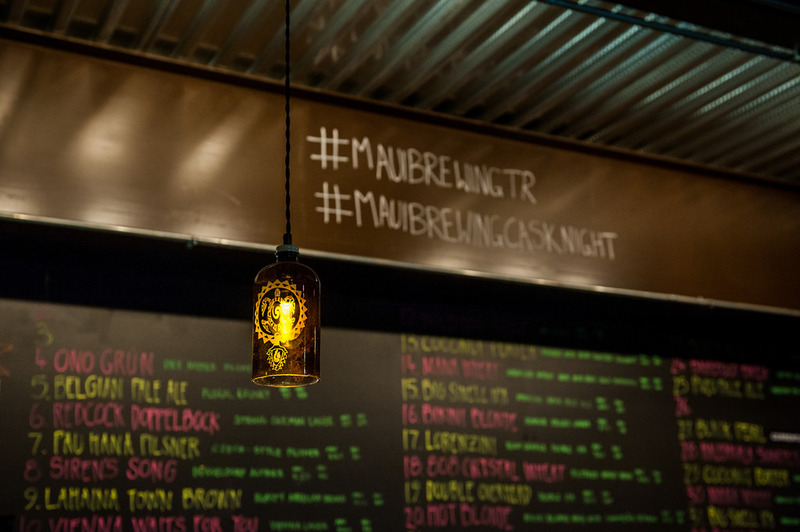 “We’ve always loved the area,” Garrett Marrero, co-founder and CEO of Maui Brewing, told PBN. “There’s really not much there and certainly not like what we do. It was important for me that we get that area serviced. The developer reached out to Maui Brewing when the Lau Hala Shops project became a reality. The Kailua location will actually be Oahu’s SECOND Maui Brewing Company location. PBN reports that Maui Brewing’s first Oahu restaurant is located in the former Jimmy Buffett’s space at the Waikiki Beachcomber, and is expected to open this winter. Founded in 2005, the Maui Brewing Company has grown to become the largest craft brewery in the state. Besides its Kihei brewery and tasting room, it has a brewpub in Kahana. According to the Honolulu Star Advertiser, Hawaii’s first franchised Growler USA location will open August 24 at 449 Kapahulu Ave. So, why should that matter to you? Well, according to the newspaper, local franchisee Bill Muneno is opening the location that will specialize in locally made craft beers and other American-made microbrews, as well as hard cider, wine on tap, hand-crafted root beer and kombucha tea. As its name implies, the microbrew pub also will offer a variety of growlers, or 64-ounce jugs in which customers can take home some of the on-tap beverage choices, excluding wine, the paper reports. 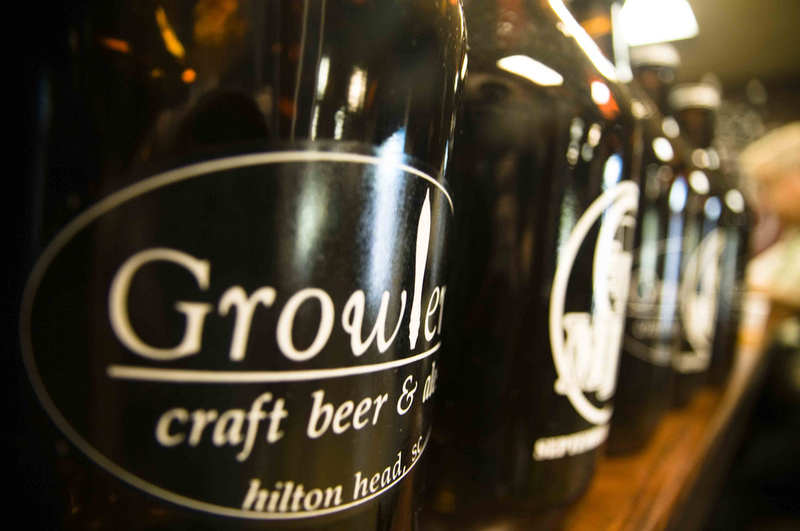 growler is a 64-ounce jug of beer, and that's how Growler USA got its name. And, that environment will cater to the local culture and local flavors. Muneno, brother of long-time news anchor Kathy Muneno, has localized the menu of the national chain, adding a Spam burger (with balsamic glazed vegetables, provolone cheese, lettuce and tomato), and an ahi poke dish comprising ahi, avocado, shoyu, fresh ginger, diced jalapenos and sesame oil, the paper reports. These boutique breweries on Oahu will likely become popular watering holes for locals and visitors, too. So, be on the lookout for “NOW OPEN” signs, and have a brewsky after the beach!